We’re loving the wins coming from the Atlanta cast! The last episode of season one aired, Nov. 1 and since then we’ve seen nothing but wins from the FX show’s four main actors. Donald Glover signed a production deal with FX, is set to play a young “Lando Calrissian” in a Star Wars film and will be in the Lion King remake. Brian Tyree Henry has been in This is Us and How to Get Away with Murder. Lakeith Stanfield is currently in Jordan Peele’s Get Out and is welcoming a baby with partner Xosha Roquemore. 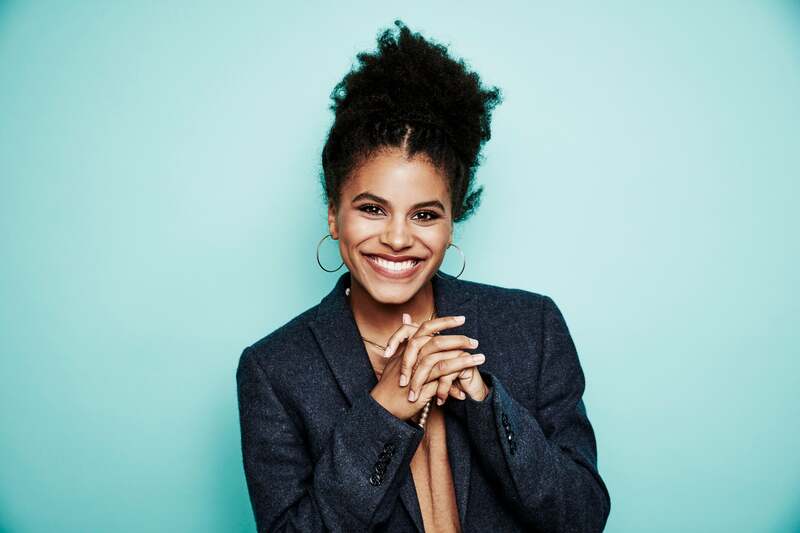 And Zazie Beetz who plays Van, was just announced as getting the role of Domino in Deadpool 2. The news was revealed from Ryan Reynolds who plays the lead character of Deadpool in the Marvel franchise film. As reported by Blavity, the role was originally rumored to be going to Janelle Monae. Domino as portrayed in the comic books is a 5’8″ 120lb mutant with telekinetic powers. She first appeared in 1992’s “X-Force #8” comic and has romantic ties with a fellow mutant named Cable. The first Deadpool came out Feb 2016 and made over $782 million worldwide.